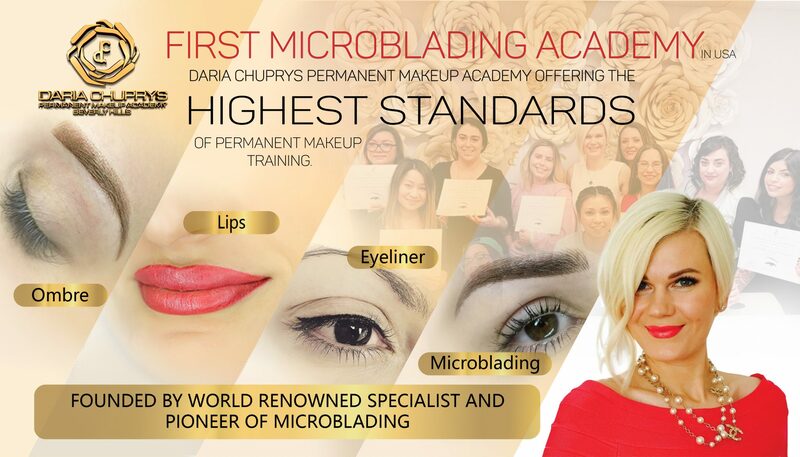 Here at Daria Chuprys Permanent Makeup Academy we offer nothing short of excellence especially with our education. 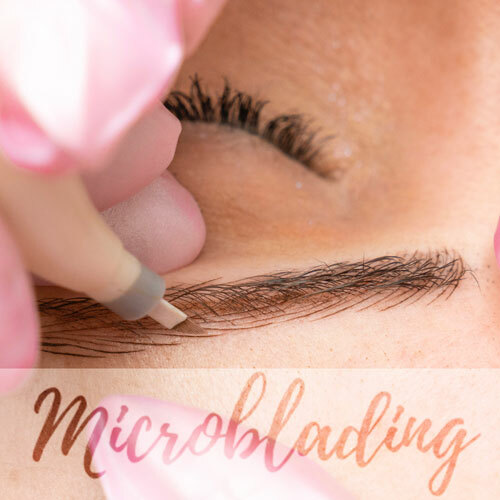 As the founder of the first Microblading academy in the United States, Daria’ reputation precedes her. 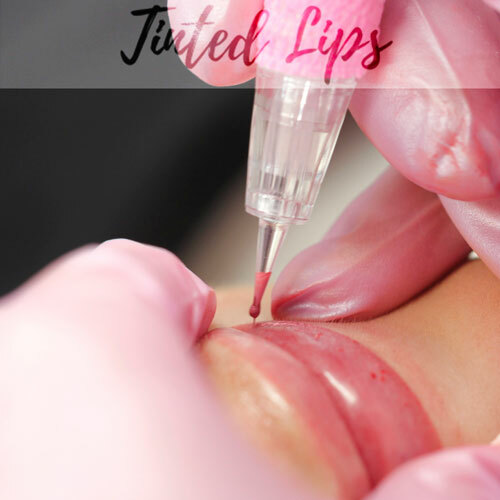 She passionately offers her expertise and knowledge to help educate students for a future in Permanent Makeup. 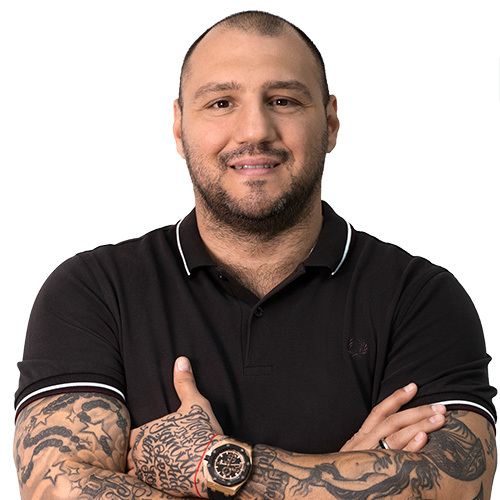 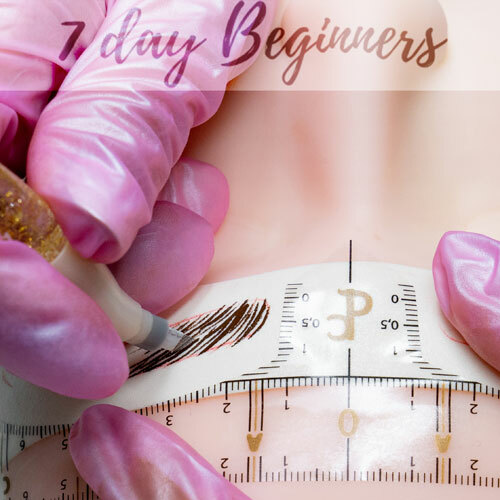 We are members of the Society of Permanent Cosmetic Professionals SPCP and our instructors are CPCP certified meeting their rigorous standards and regulations. 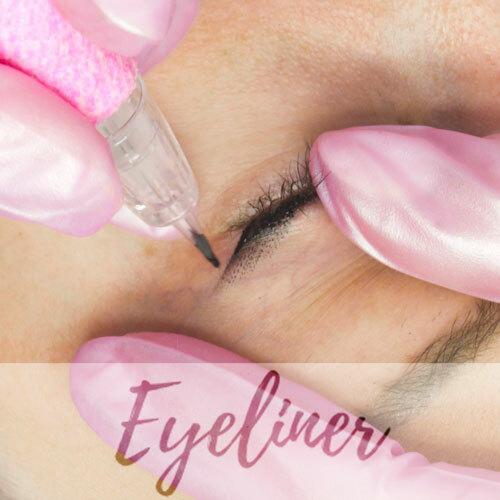 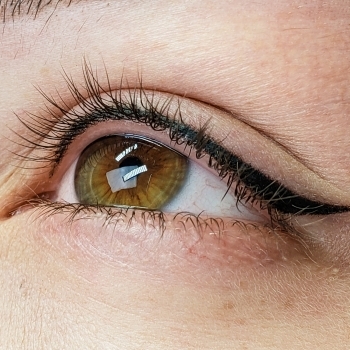 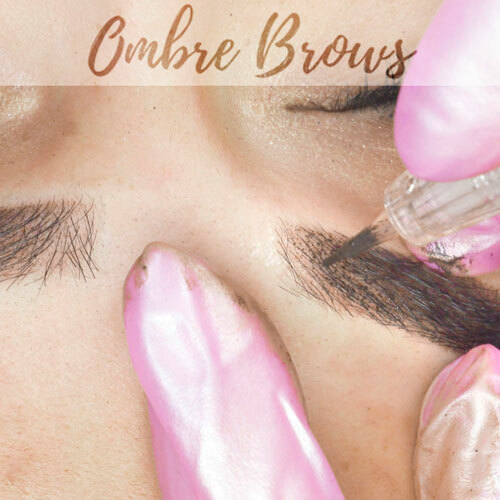 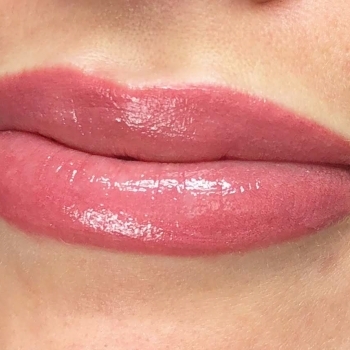 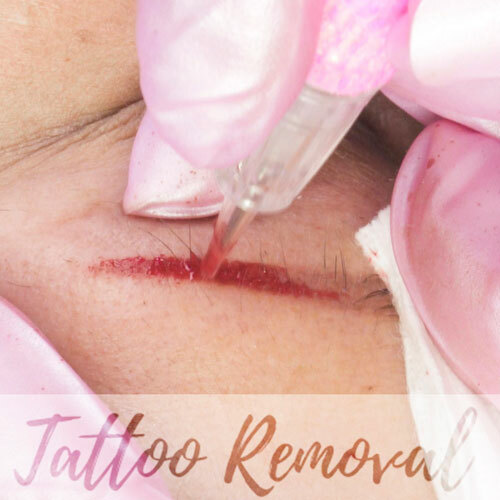 From the latest techniques, tools, and materials, you will learn all the best Permanent Makeup skills from the best artists in the industry. 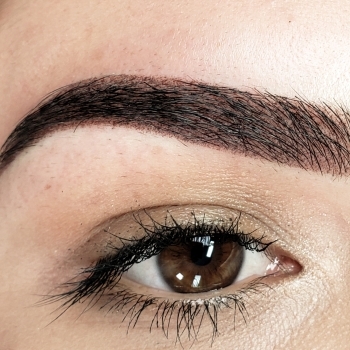 The academy offers true lifetime support to all our students no matter their level or experience. 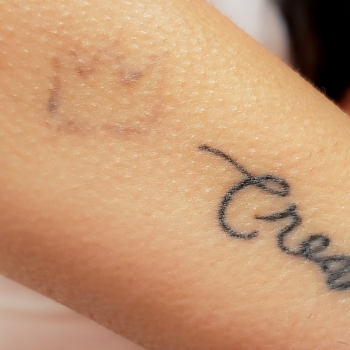 You will always have someone to turn to for whatever you may need.